The 4th International Benchmarking Conference, organized by the Bahrain Quality Society, brought together various leading organizations and business professionals from around the globe. The speakers and partners of the conference were well known experts, researchers and benchmarking practitioners from all over the world. 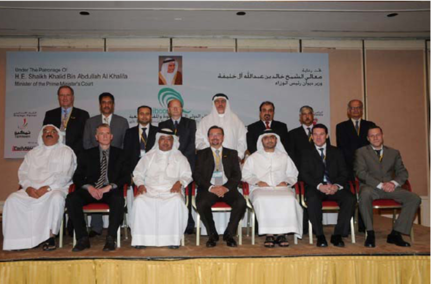 The event took place from 27-28 October 2009 in Bahrains capital Manama.